Back in 2008, Green Fields vision was to explore the possibility to digitally enhance both solid core and pneumatic sports balls. We believe every sports ball should conform to defined standards and that this should be verifiable in real-time using smart technology. 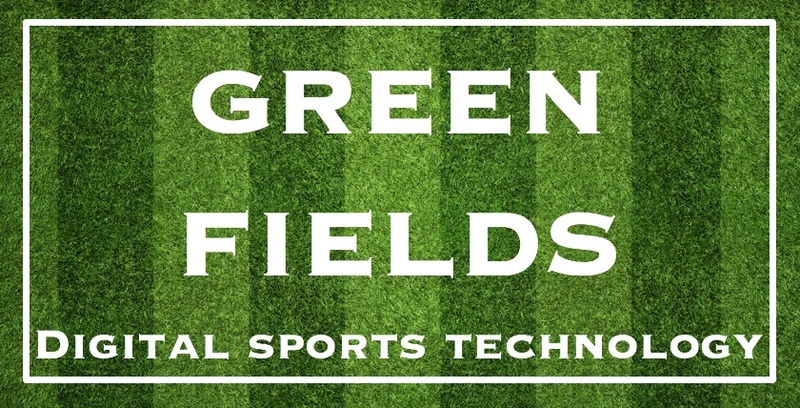 Green Fields Digital Sports Technology has developed technology to do just that! Keep In Touch. 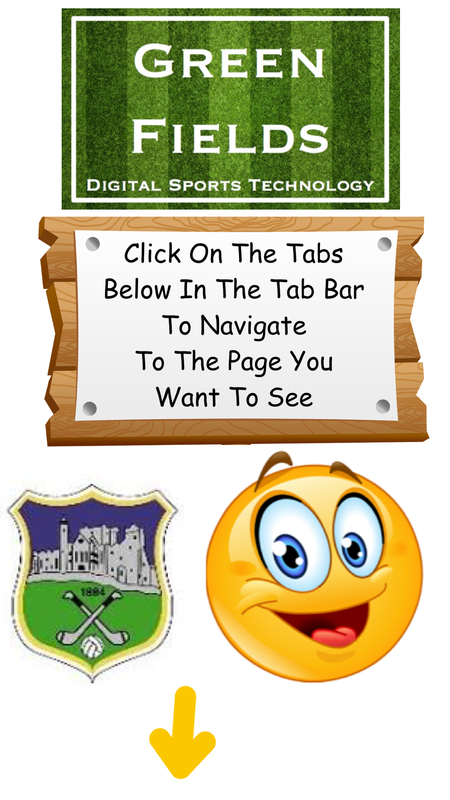 Sign up to our Newsletter for the latest news, event, products and offers!